Parkinson’s disease affects many parts of the brain, as well as the ability to walk and move in a smooth confident way. Here are five brain exercises to support improved walking and balance. Cuddy goes on to show how standing in a Wonder Woman or Superman posture for two minutes decreases cortisol, making one less stressed and increases testosterone, making both men and women feel more powerful. Could standing in a powerful posture for two minutes influence not only how we feel about ourselves and also our connection to the people around us? Does it change how you feel? An article in “Public Library of Science” Journal noted that manipulating the brain with a deep brain stimulator changed both movement patterns and speech and grammar, by improving one and worsening the other. What if practicing the use of past tense verbs in sentences could improve what is going on in the brain and improve walking and movements? Recent research indicates that someone with Parkinson’s disease loses the ability to bicycle after, not before, they lose the ability to walk and that bicycling helps keep walking steadier. 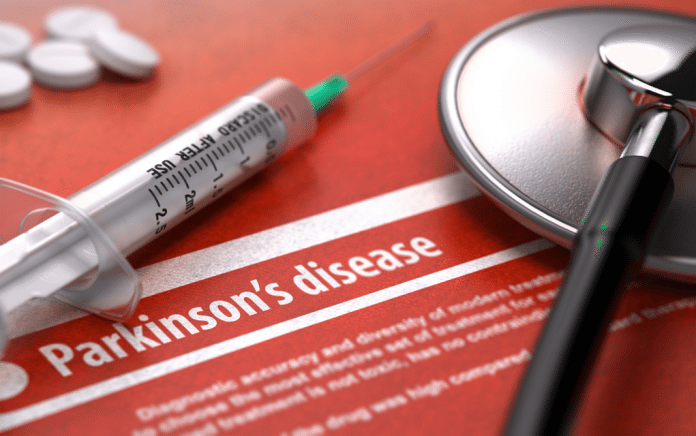 One article, “Complementary & alternative management of Parkinson’s disease: an evidence-based review of eastern influenced practices,” questions the higher rate of Parkinson’s disease in the Western world. Kimberly Burnham, PhD (Integrative Medicine) focuses her writing and Spokane, WA practice on brain health and alternative medicine. Her expertise covers such conditions as Parkinson's disease, multiple sclerosis, and seizure disorders. She also writes on neurotheology or the intersection of brain health and faith traditions. Official Email id: Kimberly@5bestthings.com. 9 of the Million Reasons to Quit Smoking Right Now!